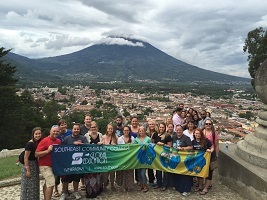 In June of 2016 and again in 2017, students from the Health Sciences, along with a few faculty and staff, take an eight day trip to the country of Guatemala. 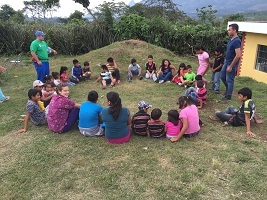 Their objective was to treat local residents who do not have easy access to health care and other modern resources. 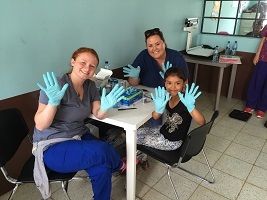 The students and faculty spent time in Guatemala City, San Jose Pinula, the Monte Redondo Community, and Antigua where they would typically see around 250-300 patients a day with long lines. That said, the adults and children from those communities were very happy to get the medical care and assistance they needed.